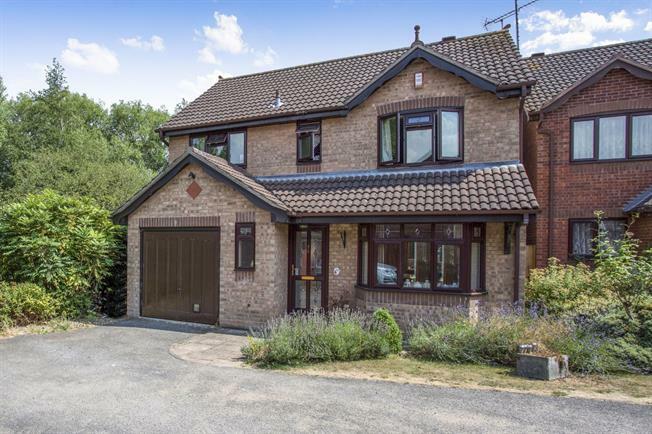 4 Bedroom Detached House For Sale in Ipswich for Offers in excess of £335,000. This family home offers spacious living on the ground floor offering two reception rooms running from the front the back of the property, the kitchen offers a range of base and wall units as well as overlooking the rear garden. The first floor of the property benefits from the four good size bedrooms with the master offering en-suite. The family bathroom is situated on the first floor also.